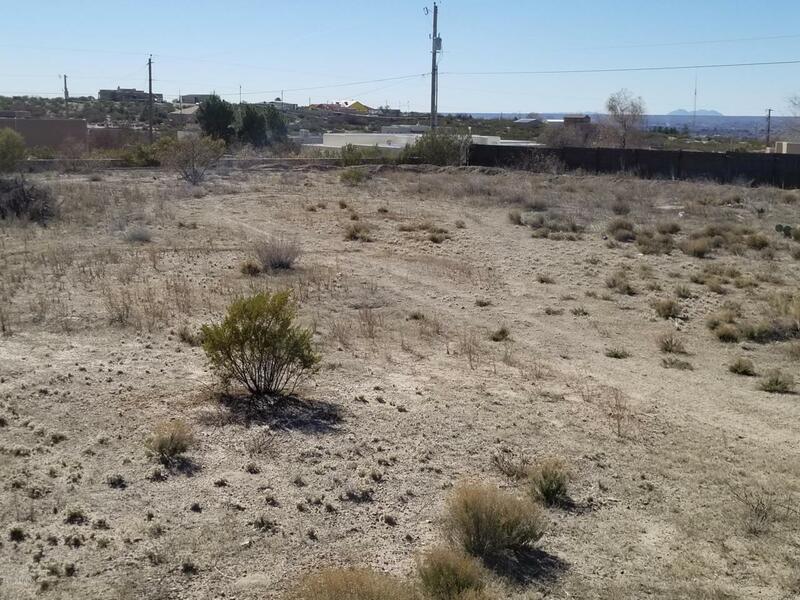 Spacious 1/2-acre residential building lot in nice neighborhood. Close to north Main Street shopping, restaurants, medical services . . . yet far enough out of town to enjoy quiet country living. The vacant lot next door is also for sale. Check it out!